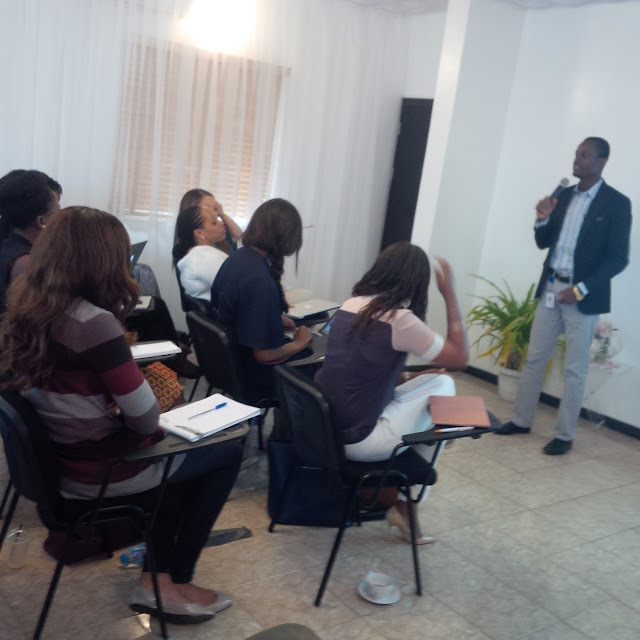 Mumpreneurs Network Nigeria organised a 2 day workshop for mothers who run their own businesses. The event took place at the premises of Prestige Hospitality Solutions Lekki on the 21st and 22nd of June, 2016. 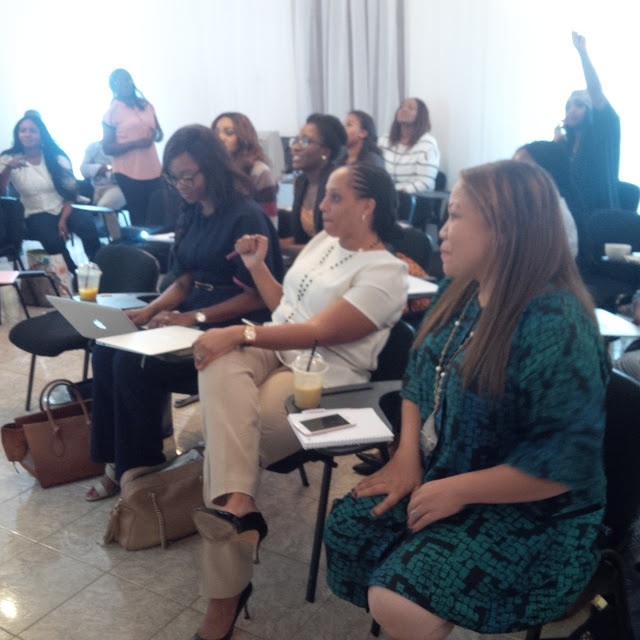 It was attended by a number of women who are masters in various fields but who are interested in finding out better ways to grow their businesses. On Wednesday 22nd June 2016, the PrognoStore Team was there to give those present insights into how their businesses could run more efficiently. 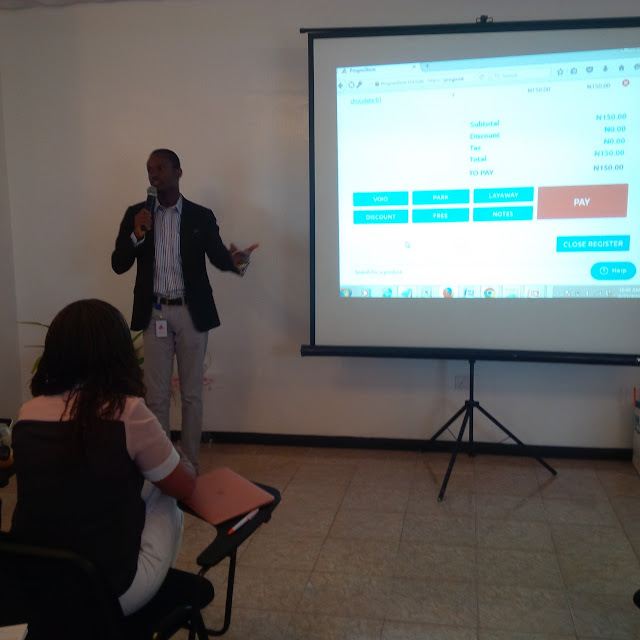 Led by Eliab, a member of the Sales team; a demonstration of how PrognoStore as a business tool was performed. It covered how PrognoStore works and the associated benefits of using it to run retail businesses. A cross section of the women at the event (from left to right, Mrs. Anita Okoye, one of the winners of the tablet and soon to be user of PrognoStore, Mrs. Dara, owner of Prestige and also a user of PrognoStore). During the presentation, questions were asked and answers were given. Some of the women were excited about some features PrognoStore has like Layaway, park etc. The fact that they could leave notes for each product was one thing they liked about the product. After the presentation, there was a question and answer session. About 10 business owners signed up for a trial period. Those who had online stores also showed some appreciation for what PrognoStore was offering to business owners. PrognoStore is a 3-in-1 solution that is aimed at small businesses to ensure efficiency and growth. It is arguably the best point of sale software in Nigeria. It helps you to sell, track inventory and also provides the business insights that is required to make informed business decisions.